I’ve been reading the Lord of the Rings and the Narnia books to my kids over the last year or so, and I’ve noticed a theme. 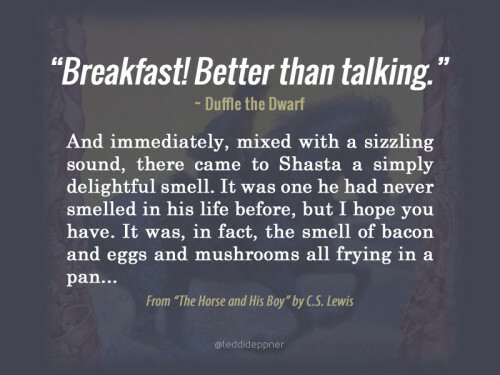 First of all, I’m a big fan of the hobbit idea of “second breakfast”. 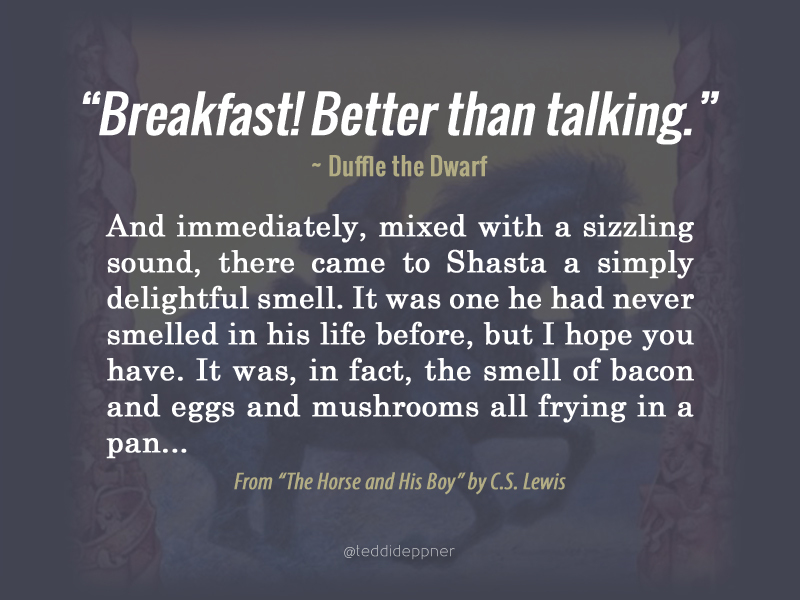 And then for some reason, the two Narnia memes I’ve made center around breakfast. Coincidence? Or conspiracy? You decide. 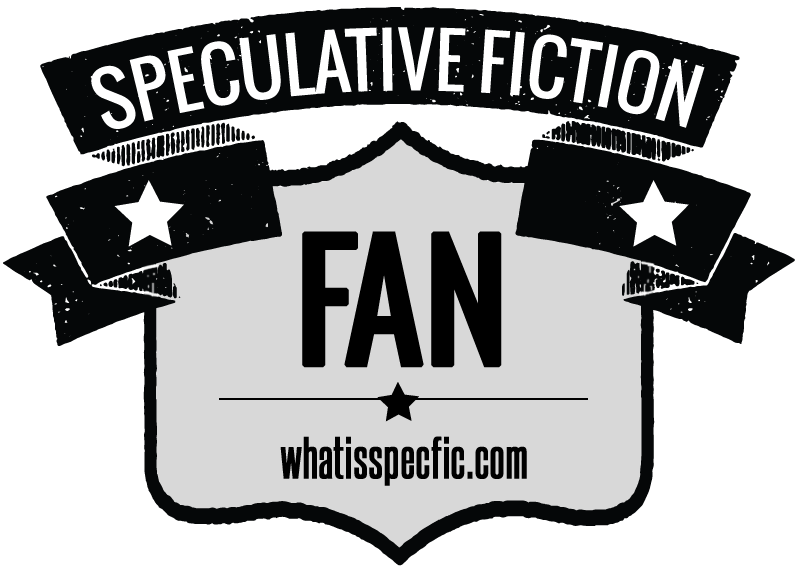 And meanwhile, if you’re a fan of the books, enjoy the quotes and share them with your friends!